It wasn’t long ago when everyone thought of armored vehicles as these big heavy tanks that were only used by military and government officials. Today the perception of armored vehicles has changed a lot and they are more and more common around the world, with some reports of over 100,000 armored vehicles on the road worldwide. International Armoring Corporation since 1993 has worked on over 8,000 armored vehicles supporting thousands of satisfied clients in their history. 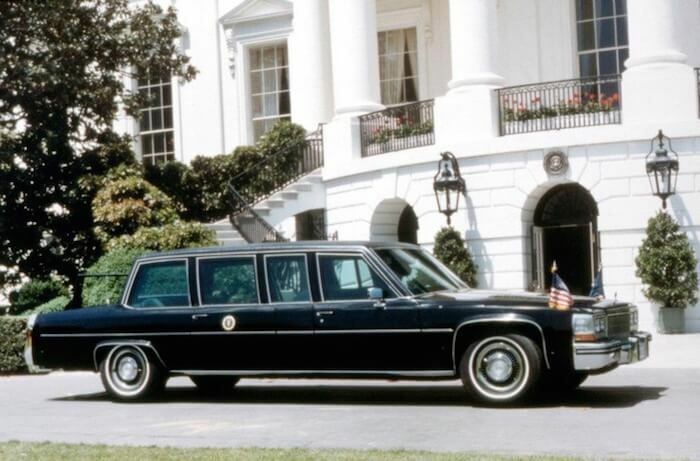 Today we wanted to dig a little deeper into the history of armored cars. The idea of an armored vehicle predates the invention of the internal combustion engine (1). 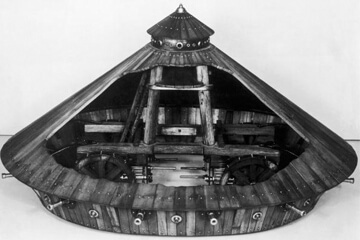 Even the history famous Leonarda da Vinci had drawings of various transportation units that used armor plating in 1485 (see image). It wasn’t until World War I that many countries started equipping their vehicles with armor plating to fight against the onslaught of new ammunition and high powered rifles. 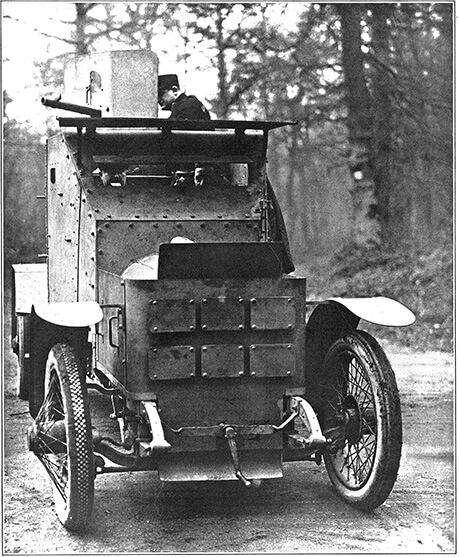 Here you can see a Belgian armored car used during World War I that was also equipped with weapons and used occasionally during attacks. 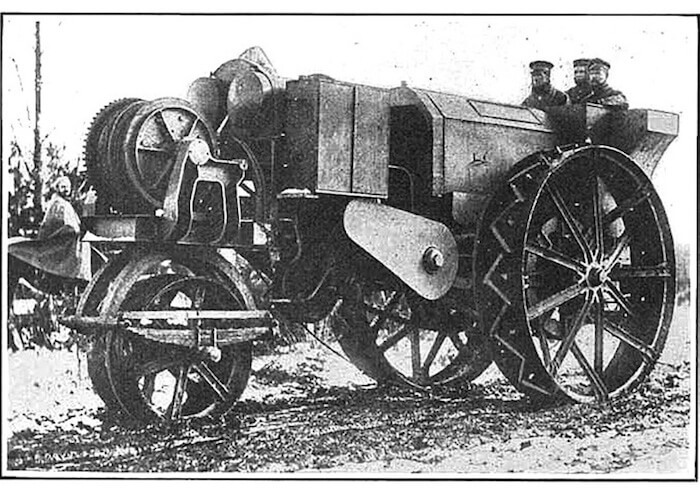 Also the Germans were known to have used enormous armored military tractors to haul military supplies and other heavy artillery. 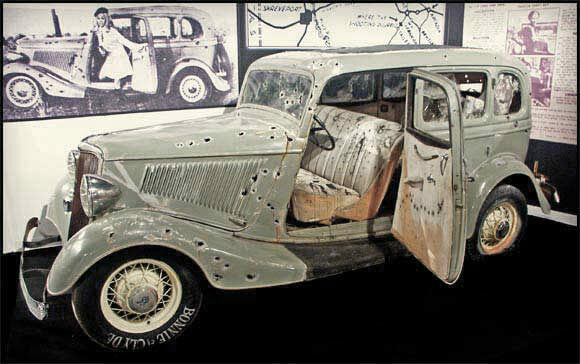 In the 1930s you could have also seen the famous Bonnie and Clyde’s car strolling the midwest and streets of major towns. Since 2000 the technology behind armored cars have come a long ways. The cars have not only become smarter with new electronics but the armor has become stronger and lighter fulfilling its purpose – to protect the passengers inside. International Armoring Corporation is the worldwide leader in the design and manufacturing of armored passenger vehicles in our current era. From the video you can see the process that goes into making current armored vehicles. With current armored vehicles the armor is designs to fit each specific vehicle and model not the other way around so the technology and research that has gone into making them bulletproof has certainly hastened over the last decade. 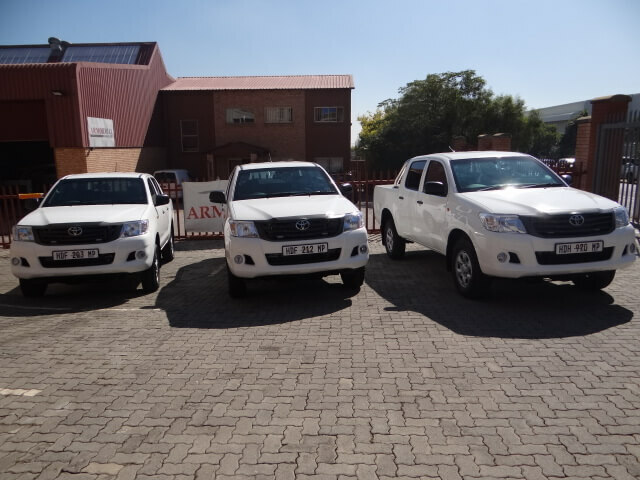 With most armored vehicles being built to the exact client specifications. 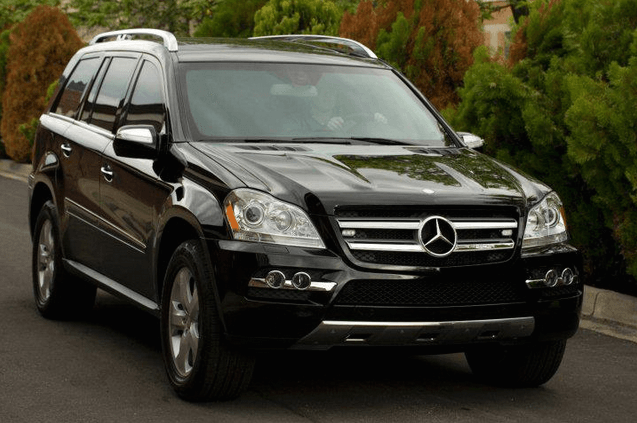 International Armoring will work with dealerships and car manufacturers around the world to buy cars for armoring such as the popular Toyota Landcruiser to the exclusive Mercedes Maybach. The vehicle will be brought into one of their facilities taken completely apart – headliner, door panels, carpet, center console, seats, trim, etc. 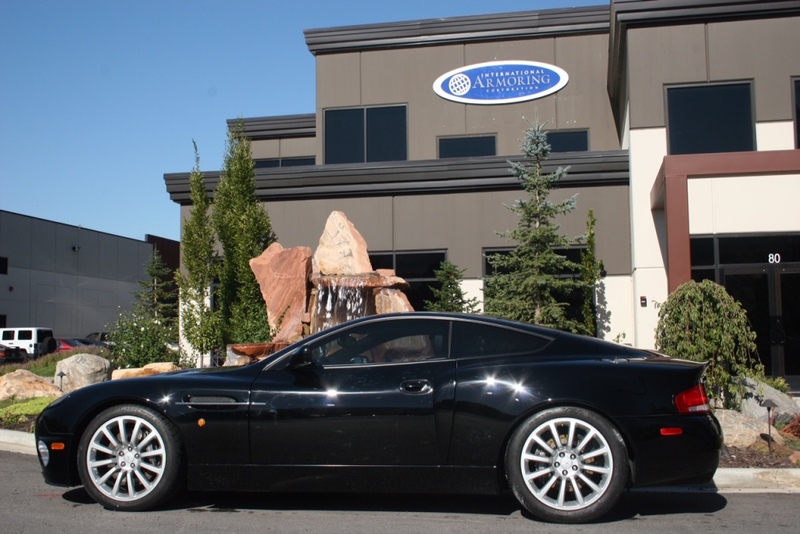 The team over at International Armoring enjoy showing the process and hard work that goes into making the best armored vehicles available. If you are interested in discussing further please contact them at +801-393-1075.